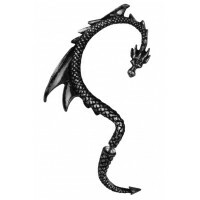 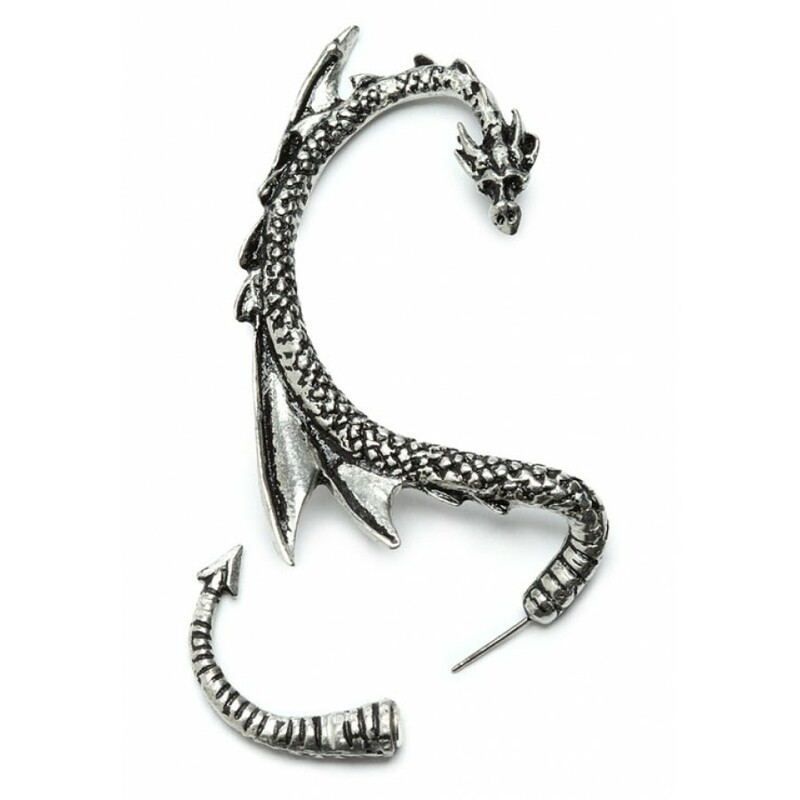 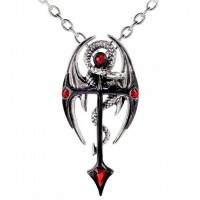 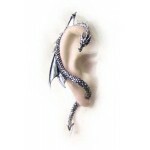 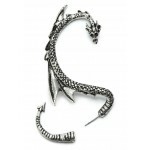 The original, authentic Dragon's Lure ear wrap (copyrighted by Alchemy Gothic) has been knocked off in China but accept no subsitute for the genuine, high quality pewter earring! 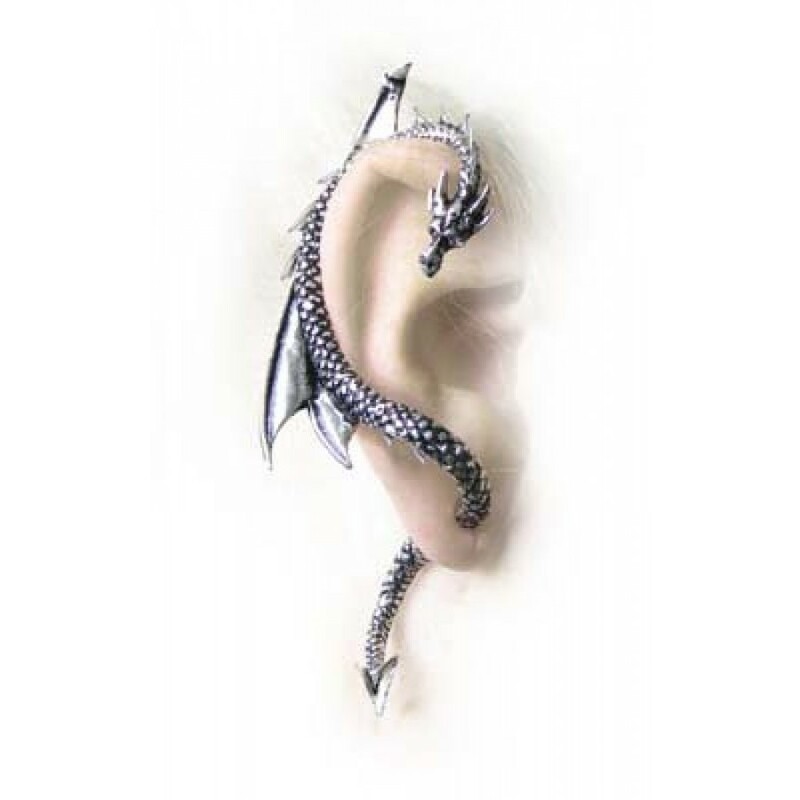 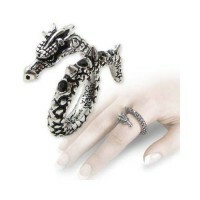 Sold as single earring in pewter with hypo allergenic post and back. 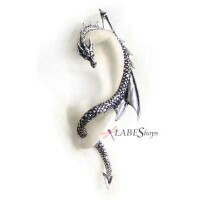 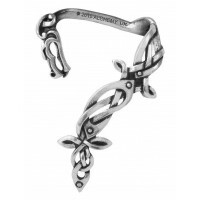 Item Number: AG-E274 | Approximate Size (Inches): 1.25 wide x 0.25 deep x 2.25 high | Approximate Shipping Weight: 0.25 lbs.